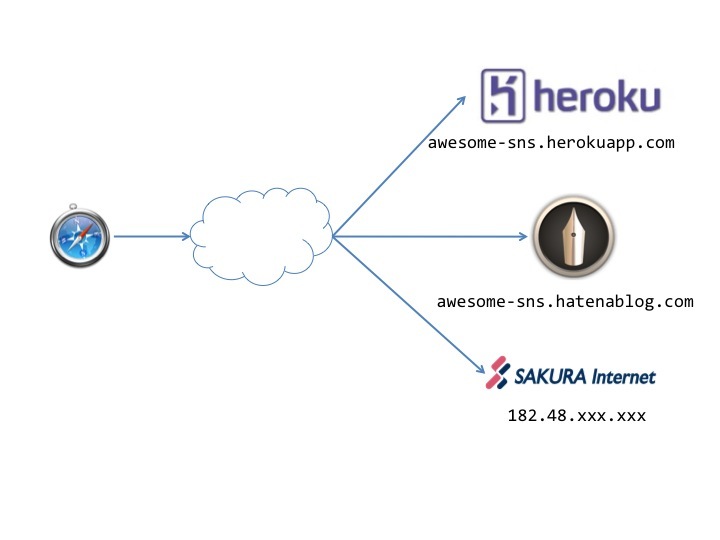 blog.awesome-sns.com is an alias for hatenablog.com. 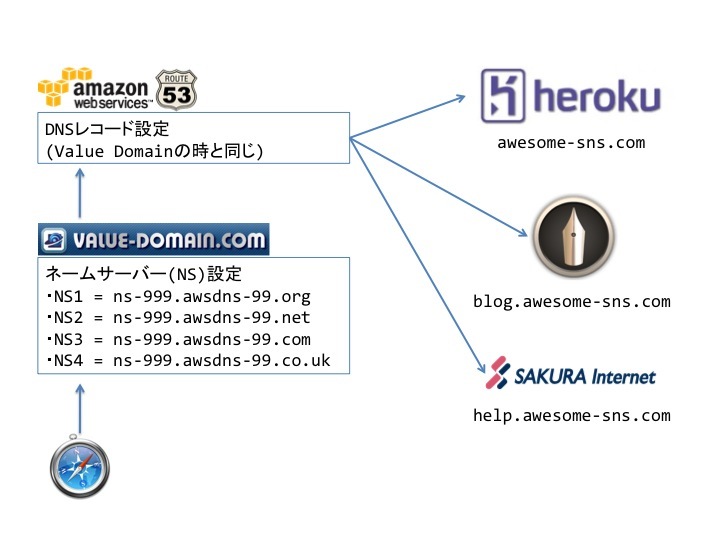 awesome-sns.com. 172800 IN NS ns-999.awsdns-99.com. awesome-sns.com. 172800 IN NS ns-999.awsdns-99.net. 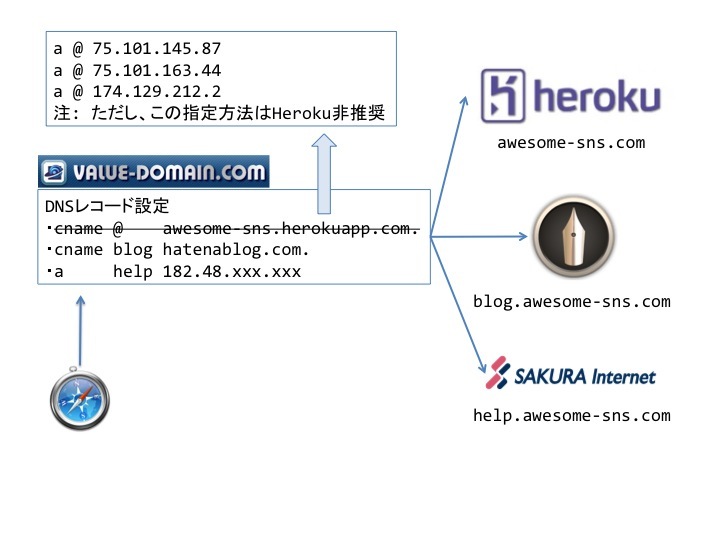 awesome-sns.com. 172800 IN NS ns-999.awsdns-99.org. 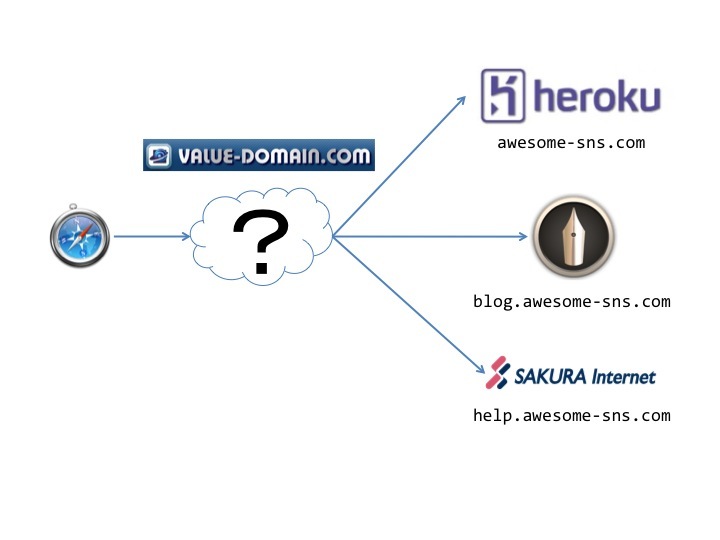 awesome-sns.com. 172800 IN NS ns-999.awsdns-99.co.uk.